How many T-shirts bạn have? what is your yêu thích slipknot song? 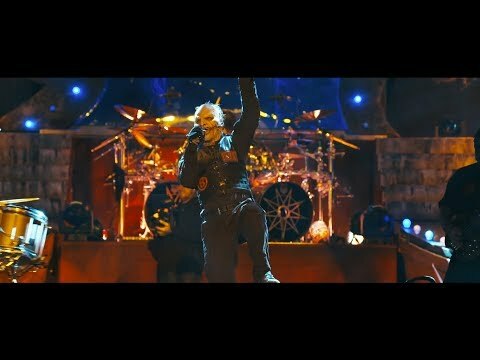 Slipknot bio with đường dẫn to amazing videos. a comment was made to the poll: Psychosocial, Duality, hoặc Devil In I? What song is this from "And the rain will kill us all"